Below are videos that capture the voices of students, teachers, and administrators as they discuss learning and teaching with inquiry and the Inquiry Learning Plan (ILP). After observing inquiry-driven classes and implementing the ILP, an English department supervisor provides advice to teachers and administrators. He describes the importance of flexibility and collaboration when shifting to this model. He urges administrators to support teachers by giving them “latitude to experiment” as they break from more traditional modes of teaching. The same supervisor also notes specific adjustments he needed to make as he supported teachers in this endeavor. 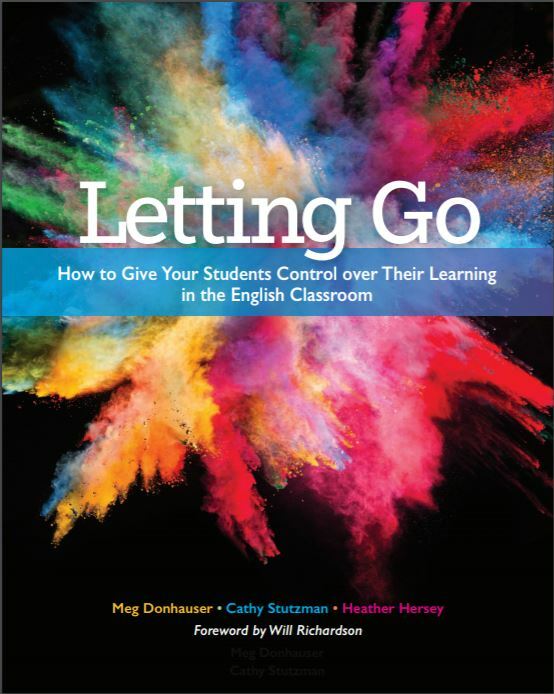 He discusses the importance of “letting go” of some traditional expectations in order to allow students the freedom to explore and learn beyond the information that a single teacher can deliver. The result, he explains, is the assurance that the learning is entirely theirs. A special education teacher shares her experience as a responsive facilitator of learning in an inquiry-driven classroom. She reflects on common misconceptions of teaching with the ILP and the importance of teacher and student interaction. ﻿She goes on to discuss the ILP as an inherent way to differentiate and individualize instruction. From Students:Several students discuss the culture of learning that results from student-led, inquiry-driven classrooms. They speak to the community they formed with their peers and the roles of teachers in their learning. Two students in an American Literature course share their procedures for coming to and exploring their own essential questions. Another explains how and why his essential question evolved as he worked through the ILP. A college student, a high school senior, and a high school sophomore describe the skills they learned in their inquiry-driven courses, framed by the ILP. A high school senior reflects on her experiences with the ILP and her choice to incorporate visual texts. Will Richardson discusses his role as the parent of a student using the ILP and compares his daughter’s experience with inquiry learning to his own traditional schooling. He also explains the value he sees in this approach and its lasting impacts.